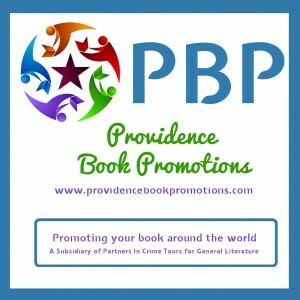 Providence Book Promotions (PBP) represents a network of over 200+ bloggers offering tailor-made ‘virtual’ tours for all fiction genres from around the world. From quick tours of the blogosphere to more bespoke packages including guest spots, author give-aways and other opportunities on popular book review blogs and other author’s personal websites, PBP offers access to a global ‘readership’. In addition to the PBP network of blogs, reviewers upload their posts to Amazon, Barnes & Noble, GoodReads and other well-known sites, expanding the profile and value of tours immeasurably. Founded in 2012, PBP offers virtual book tour services for both well established and best-selling authors, as well as those just starting out with their careers. PBP prides itself on its tailored packages for authors, with a personal touch from the tour coordinators. Focusing on her favorite genre of mystery and thrillers, Cheryl’s blog grew rapidly and soon became a full-time job, with requests for reviews coming thick and fast, being recognized by the industry for the profile it was giving their authors. The skill and ability that Cheryl puts into the organizational side of blogging, coupled with the quality of reviews meant that authors, publishers and publicists soon became repeat ‘customers’. Cheryl is the Owner/CEO of not only Providence Book Promotions but also Partners In Crime Tours, which is specifically for the genre of mystery and suspense. She brings her skills and wealth of knowledge to those authors on tour, helping to make each one, the perfect virtual experience. Blogging to keep a running list of what was actually in her library, Gina quickly took to the realm. She has grown and expanded not only her overflowing library, but has daily updates on her blog, weekly freebie updates on Twitter and Facebook, and helps to set up blogs and transfers from Blogger to WordPress. Gina joined Partners In Crime Tours as a design coordinator in 2011 and has quickly expanded her roll to Tour Coordinator and Virtual Assistant. Gina was instrumental in helping Cheryl achieve her dream of beginning a promotional tour site for authors of genres outside of Partners In Crime Tours’ bailiwick. We knew the book world was in trouble when Wendy went to Virginia Beach as a teen and wanted to stay in the hotel room to finish my book! It’s been a reading frenzy ever since. Wendy loves a very wide range of books from light Mystery, Romance, Chick-Lit, Historical Fiction to even Non-fiction! She started my book blog – Wall-to-wall books in 2009. She had been blogging before that and just throwing in a book review now and then, but she decided she loved book reviewing and made the switch to a “Book Blog”. She hasn’t regretted it for a second. Wendy joined the Providence Book Promotions and Partners in Crime a few years ago. We begged, she acquised, and now she can’t imagine ever quitting! Wendy loves this team and working with these hosts! 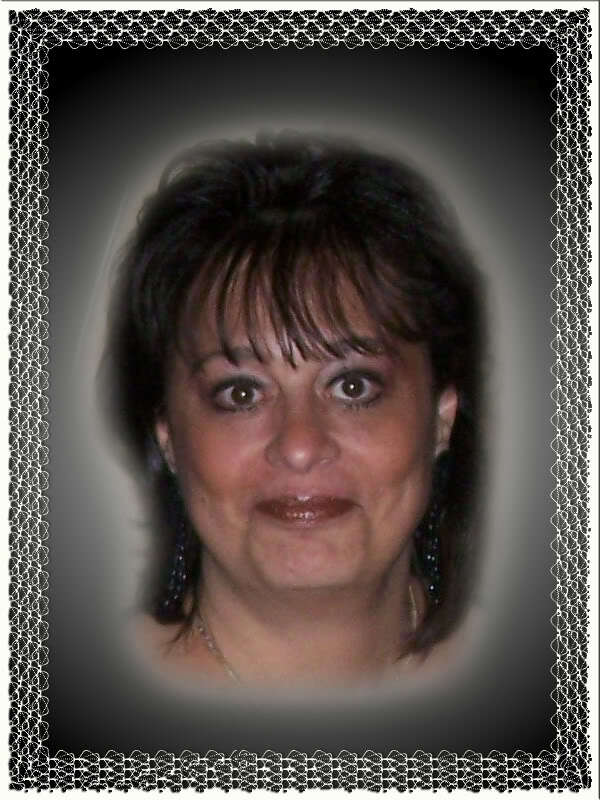 Wendy is the Senior Host Coordinator for Providence Book Promotions.